Latin America is home to 42 of the 50 cities with the world’s highest per capita homicide rates outside a war zone, according to the 2017 list compiled by Mexico’s Citizens’ Council for Public Security, which uses available murder rates. 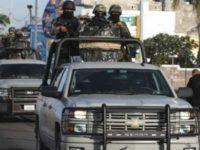 In response to the cartel violence that has engulfed the once peaceful tourist beach resort towns of La Paz and Los Cabos in Baja California Sur, the Mexican government announced the deployment 2,000 military and police officers to restore peace. 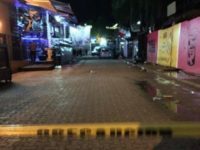 The once peaceful tourist destinations of Los Cabos and La Paz, are now dealing with a record-breaking number of murders. 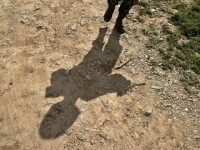 The murders are directly linked to rival Mexican drug cartels fighting for control while other drug cartels continue to fuel more violence throughout Mexico. The U.S. State Department is warning tourists about cartel violence spreading to the once calm beach resorts of Mexico. 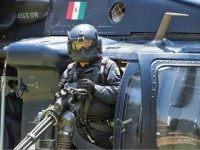 Famed cities like Cancun, Los Cabos, Cozumel, and others are now being fought over by gunmen. Tourists visiting a popular beach in Mexico’s Los Cabos recorded the moment when cartel gunmen stormed a beach unleashing waves of machine gun fire killing three men and injured two others. Over the weekend, the once quiet resort area saw 11 confirmed murders.